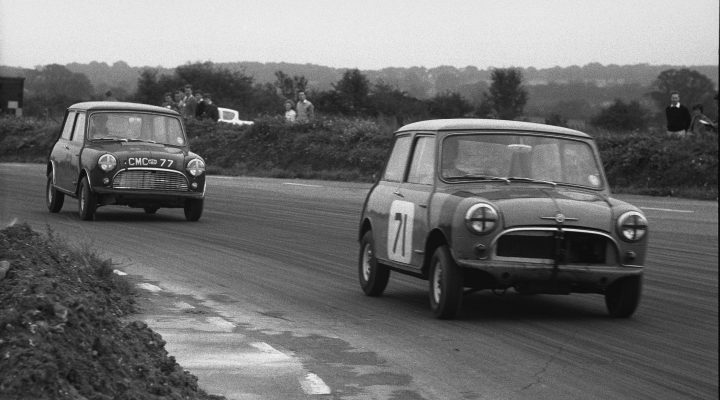 We are sad to hear of the passing of Sir John Whitmore, BTCC champion back in 1961 when racing a 848 cc BMC Morris Mini-Minor which he had bought for just £400. Underlining his talent as one of the greatest saloon car exponents of his era, John finished second in the overall classification the following season just two points behind the late Jack Sears. Further touring cars successes followed in a Lotus Cortina – notably when dominating the European Touring Car Championship in 1965 – as well as in sportscars. John retired from the sport at the end of 1966 but, in recent times, had returned to driving at selected historic events. The BTCC extends its sincerest condolences to John’s family and many friends.